AN AGENT THAT WORKS AND COMMUNICATES NIGHTS AND WEEKENDS !!!! 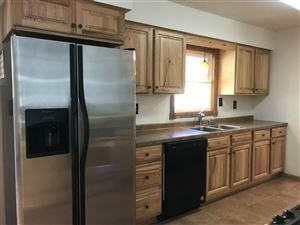 Whether in the buying or selling process, my experience offers a wealth of information to help you. 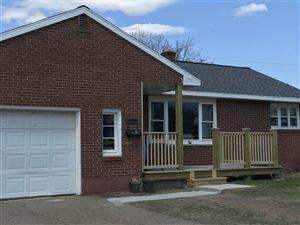 Upper Peninsula listings last updated Apr 20, 2019 8:24:am.